If there is one thing that motor traders can always offer their customers it’s their expertise. Whether you’re helping customers find the best deals on new cars, repairing damaged or worn down vehicles, or helping learners make the most of their driving lessons, you’re always using your expertise. Therefore loyalty and trust are enormous factors in the motor trade industry and are essential for building up a good customer base. 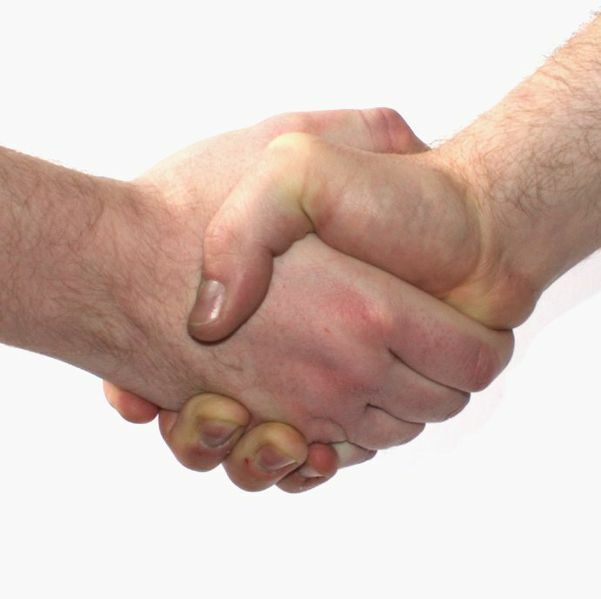 In a number of motor trade businesses it’s normal to have multiple meetings with your customers. Even a simple replacement or repair will usually involve a consultation, a few phone calls and a pick up, so it’s crucial that you hit the ground running with the right service. Making a good first impression is key to getting a repeat visit, so don’t wait until your customer is settling up the bill to dish out the service. Make sure that from their very first enquiry right up to the moment they walk out the door your customers feel looked after and respected. Confidence is key when customers choose a motor trade provider, especially when it comes to repairs. While you may know that you’re an expert at what you do it won’t always be clear to your customer, so make sure they’re aware of any qualifications and awards you have! One key area where this can really have an impact is on your website. You can also frame and display certificates in view of your customers so they know that you have the right training. File them next to any licences you might need for your trade and a copy of your motor trade insurance certificate and it’ll fill your customers with confidence. Take a quick look in your wallet and you will probably see a number of loyalty cards from different shops and cafes. However, loyalty deals aren’t just for cafes, in fact those in the motor trade can also make use of loyalty schemes in order to increase repeat custom. You don’t necessarily need to use a stamp-card system, but offering deals to repeat customers on part-exchange transactions or informally offering a few quid off to regular customers will help ensure that they come back. It’s all about building up a good rapport! A number of motor trade businesses work with passing trade and don’t often think about advertising. While it’s a little different for driving instructors, if you’re a garage or a local salesroom you should focus on getting your name out there. It will certainly help you bring in new customers and will also send the right message to your existing ones. In order to make sure the money you spend on advertising provides return on investment, make sure you spend it locally. The internet can do great things, but you may find your efforts are wasted online: the reach is far, but online ads are easily forgotten. Instead, a few flyers and well placed posters advertising special deals can go a long way. Whatever business you’re in, it’s essential to try to make things as personable as possible. Focus on learning customers’ names where you can, be friendly and approachable and take a genuine interest in your customers’ lives; it’s a great way of making them feel at home. By being personable you will also increase the chances of customers coming to you for small problems or something they might otherwise ignore. If you keep the relationship friendly and beneficial you’re also much more likely to get approached for work the next time around. Building a customer base is a long and sometimes arduous process, however you should never underestimate the value of good service and always treat each customer individually in a friendly and helpful manner. You need to keep things professional, but never underestimate the value of having a good rapport with your customers.